Some teachers call it a “brain hunt”, Melton and Greene (2007) call it “Hey Brain..” I call it “Google Ya Brain”. When I introduce a new topic or review prior lessons so we can move forward, I use this strategy. I also encourage the students to use this strategy on their own when they are reading a text, taking a test or solving a problem. The process is as easy as 1,2,3. 1. Identify the topic, problem or skill (what is the article about? what key words are in the problem that are familiar?). 2. Search your Brain (Google it) for anything you already know that could be useful – use the key words, title, or even ask yourself a question. 3. Browse the facts, experiences and skills that are related and decide which ones will be most useful in this situation. Just like a Google Search! 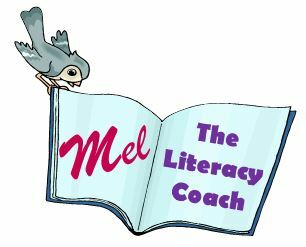 I include at least two Google Ya Brain activities each week (that’s two out of three lessons) so that students become very familiar with it and hopefully begin to use it in other classes as well. This strategy is almost a routine in my classroom. I have a slide template that I always use when I want students to tap into knowledge and skills from previous lessons or previous years of school. Sometimes I also use this strategy to see what the students already know and can do before I start teaching a new topic or skill. After all, there is no reason to spend an entire lesson on nouns and verbs if my students are already know what they are and are able to both identify them and use them well. I won’t throw out my entire lesson because everyone needs the practice, but I will know which students can be extended and those who might need my support when the class moves forward. What routines or strategies do you use to preview topics, activate students’ prior knowledge or assess what your students know and can do? Melton, G.D., & Greene A.H.(2007). 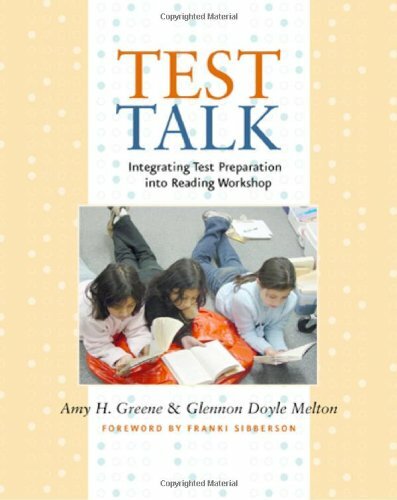 Test Talk: Integrating Test Preparation Into Reading Workshop. Stenhouse Publishers: Portland.